*These were sent to me free of charge for the purpose of this review. All opinions are my own. They looked so soft, fluffy and comfortable and boy was I right, they totally were. I put them on my feet and felt like I was in heaven. My feet felt completely snuggled and warm (even if it is summer!) and they are so comfortable and feel totally luxurious. They came with a shoe horn and dust bags for each slipper which are nice little touches. I'm never going to take these off. 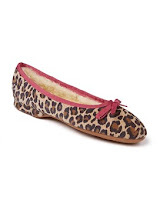 My mum also loves them and has tried stealing them off me on many occasions (she is a HUGE fan of leopard print). 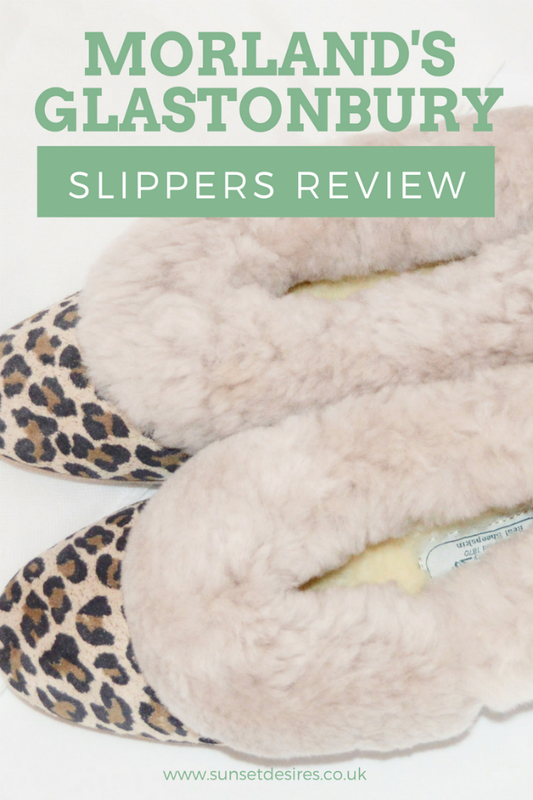 They do many other styles including ballerina pump style and the classic fluffy slipper style (which was my second choice) They even do slippers for men as well as having a collection of outdoor boots. They also do the same style as I chose in plain colours so if you are not a fan of leopard print you could opt for the simpler colours. Have a look on the website HERE and let me know in the comments below which are your favourite pair. I love your picks, they're all great!